Choose a durable option that will remain soft underfoot throughout all seasons. Ideal for shaded areas or drought conditions, Matilda buffalo grass will tolerate it all. 100% Australian, this product is quickly becoming a favourite among home owners in Sydney, Brisbane, and Melbourne and beyond for its low initial price and ongoing maintenance costs. Gone are the days of a harsh, dry buffalo lawn that puts you off walking barefoot outdoors. 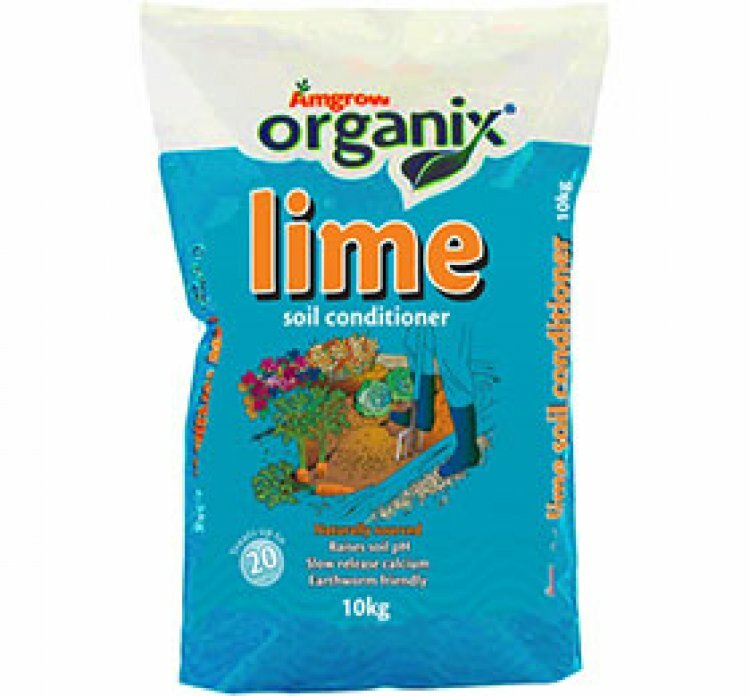 Enjoy your time outside and be proud of your garden with a premium, lush and natural option. 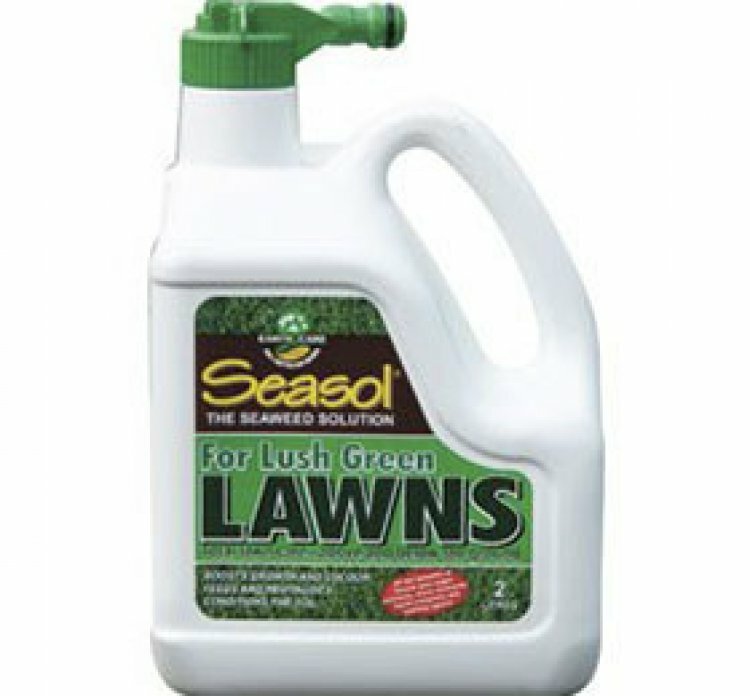 Perfect for small children and pets, it’s soft leaf structure and smooth texture ensures that even particularly sensitive-animals and people won’t suffer when walking on buffalo turf. Comfortable, convenient and easy to maintain, buffalo grass is the ideal choice for climates across the country. Whatever your budget, the competitive price per square metre will ensure that even the largest spaces can be covered and affordable maintained. Whether you’re battling extreme heat in Perth or the depths of a Tasmanian winter, your turf will stay looking immaculate with a little – but not a lot – of TLC. The wide blade of grass enhances its shade tolerance. Install with confidence in any area of your garden. One of the strongest turf varieties with the lushest surface. Soft enough for children, tough enough for hard use. Keep your furry friends happy with a gentle lawn underneath their paws. Strong enough to handle wear and tear. 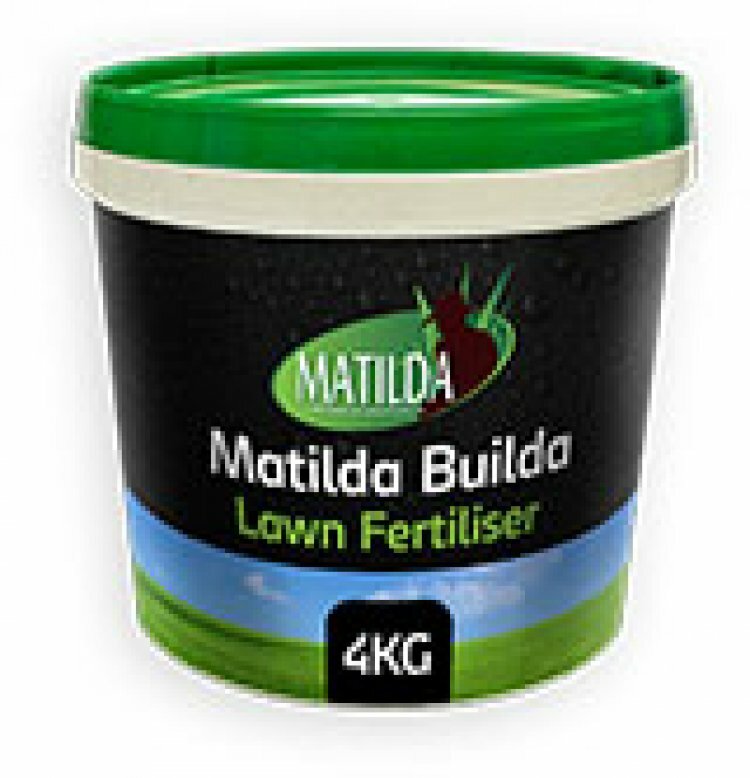 We’ve got you covered for everything you need to get the very best out of your Matilda soft-leaf Buffalo turf. Lawn food, fertiliser and sprinklers. Find out all you need to know in order to care for your grass. A step by step guide on how to ensure your grass lasts.